Can be used to facilitate the analysis of NGS data, such as visualization, conversion of data format for WEB service input and other purpose. 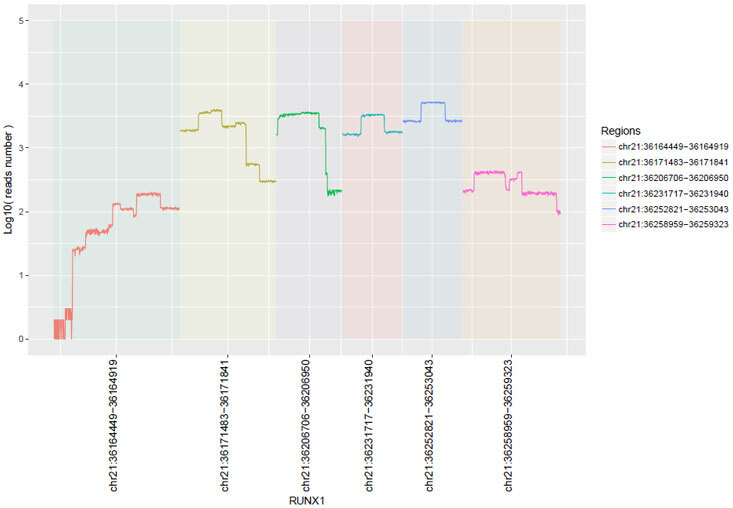 The R package ngstk can be used to facilitate the analysis of NGS data, such as visualization, conversion of the data format for WEB service input and another purpose. In NGS data analysis process, a few of duplicated small scripts, colors theme always be created by us. In most cases, we can’t use it in the future if we don’t remember when and where the script be created. ngstk is a framework that can be used to collect small script, colors theme and other should be packaged material. The purples of ngstk is that help us to manage those small scripts systematically, store some of the useful material for NGS data analysis. Especially, data visualization, conversion of data format and various database ID were the mainly mission in the recently development cycle. A simple guide can be found in here. # paramter help_order = c("description", "usage", "options", "subcmds", "epilogue"
Some of experimental or unpacked scripts or tools for NGS data analysis will be collected in ngstk package. A defined markdown document will tell you how to use it, such as QualityConfirm and gvmap. QualityConfirm is a quality control tool for gene panel sequencing data. Usage of QualityConfirm can be found in QualityConfirm and the demo can help you to use it more easily. 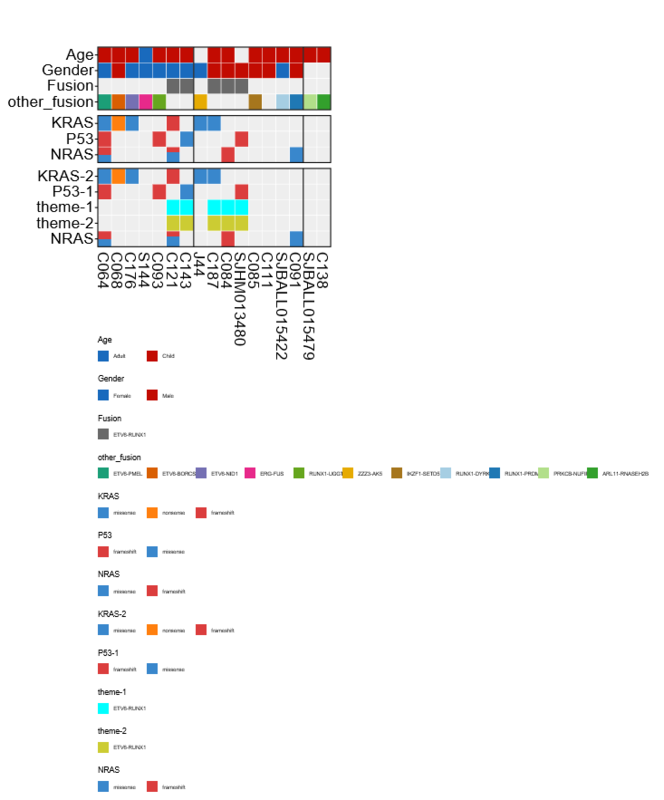 gvmap is an R package to draw mutations and fusions heatmap. It relies on configr, rsvg R package. This package is an external tool that will be develop independently by ytdai. ngstk provide some of defined colors theme, you can directly download it. Title = "ngstk theme configuration file (colors)"